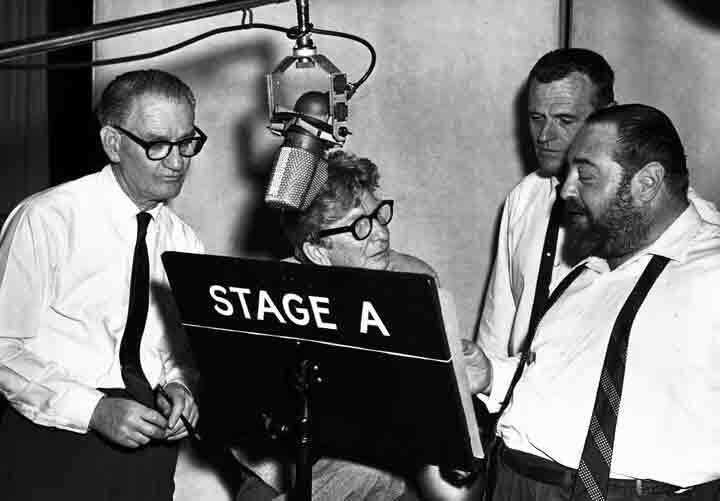 Stage A is not only the current premiere re-recording stage here on the Disney lot which recently completed the audio mix for the upcoming Disney film – The Odd Life of Timothy Green, it has also played a huge part in our studio’s fascinating history. 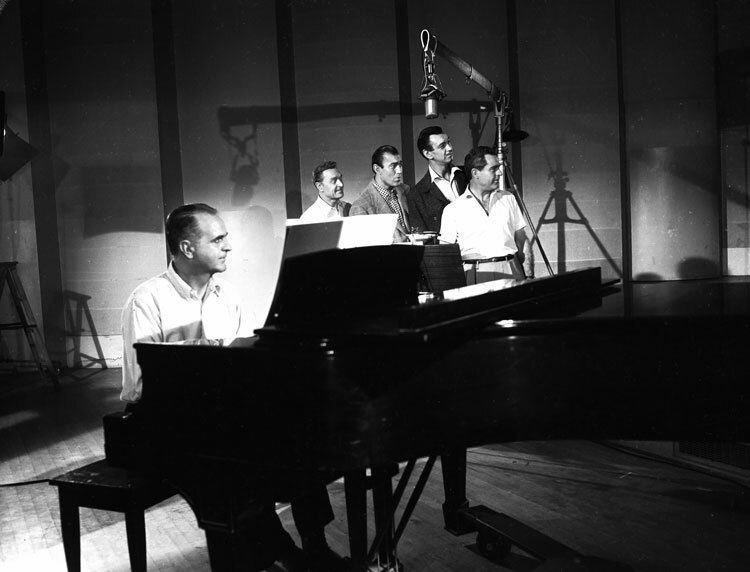 Stage A was originally built as a scoring stage to facilitate the large orchestras that would produce some of Disney’s most legendary soundtracks. Stage A raised its curtains in 1940. Disney Archives can’t say for sure but it is possible that Fantasia was the first project recorded. 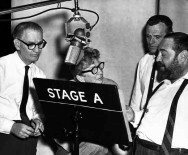 Pinocchio was still in production when the staff moved to Burbank, so it is likely that Pinocchio may have been the first project to have been recorded on the stage. Either way, Stage A started life and continued to be the home for many classic Disney films. 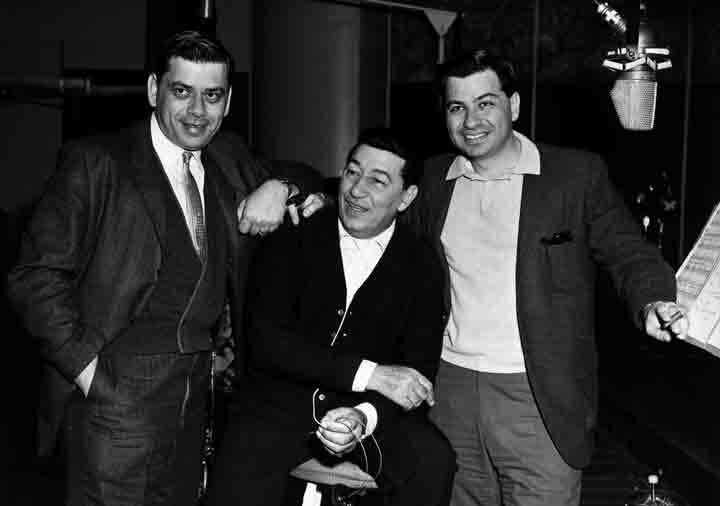 Stage A has been part of our proud history for titles such as: Mary Poppins, The Happiest Millionaire, Ben and Me, Sleeping Beauty and the Mickey Mouse Club. Other notable projects include: Good Will Hunting, Rescuers Down Under, Pirates of the Caribbean, Princess & the Frog and Tangled to name a few. Some refer to the years between 1984-1986 as the renaissance of scoring on Stage A. Under the direction of renowned scoring mixer Sean Murphy, the old Quad 8 console from the 70s was replaced with a shiny new Neve scoring console. 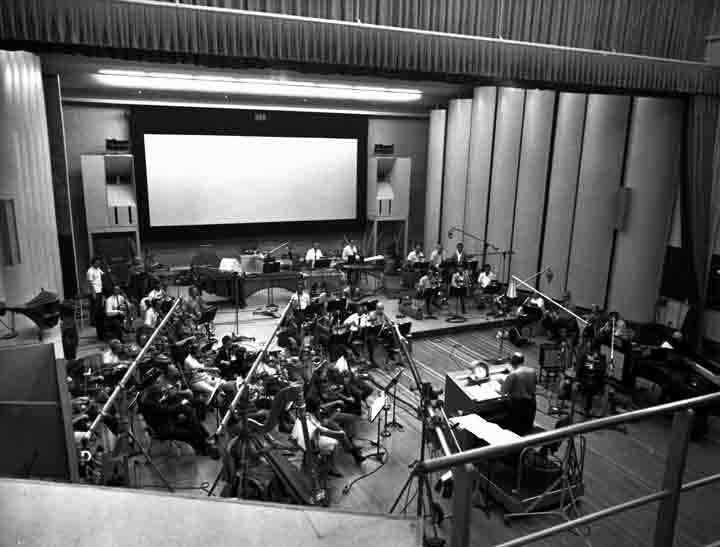 Stage A transitioned from a Scoring Stage to a Mixing Stage in 1987 with the final score going to the Great Mouse Detective. The stage underwent a complete electronic and architectural renovation in 1999 in order to provide the latest in technology for motion picture re-recording. 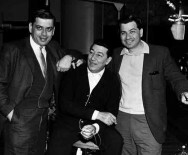 Working with Disney Archives, we recently had some iconic photos framed and mounted for the Stage A’s lobby/entrance.